ANZ New Zealand has unveiled Google Pay for its personal Visa debit and credit card customers. Google Pay replaces ANZ’s goMoney Wallet, ANZ’s current Android mobile wallet, which will be phased out from this month. When ANZ launched its goMoney Wallet in 2015, it says it was the first bank in New Zealand to offer a mobile wallet within its banking app. 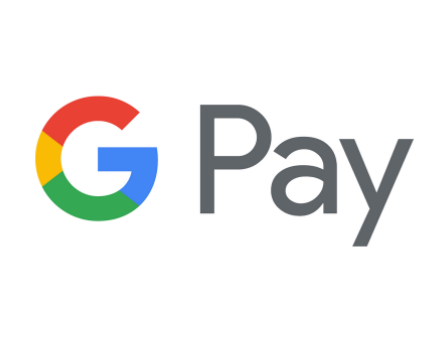 According to the bank, the move to Google Pay will provide customers with a faster and more reliable way to make contactless payments, particularly on older Android devices. It also allows ANZ to offer an Android mobile payment solution to more customers. As part of the move, existing goMoney Wallet customers will lose the ability to use their digital cards at smart ATMs, although ANZ is “looking to reintroduce this functionality”. ANZ already offers Apple Pay for iOS customers. In a recent and separate development, ANZ said it will allow its customers to withdraw cash from its ATMs using their phone and respective mobile payment service: Apple Pay, Samsung Pay, Google Pay, Gamin Pay and Fitbit Pay.